After choosing your fabric for the Alameda dress, let’s see some style inspiration to help you decide how to combine the colours, patterns or different fabrics to get the perfect dress! You can use contrasting piping (buy it already made or make your own following this tutorial), contrasting panels, mix and match the skirt and top fabrics, go for a day version or a party look… there are so many options! Use different colours or patterned and plain fabrics on the different pattern pieces. For example dark colours on the outside will make you waist appear smaller (great visual trick!). And what about making the flounce in leather? With maybe leather piping? Perfect for the rock’n roll chicks. Prints are great! For a nautical look, go for stripes. 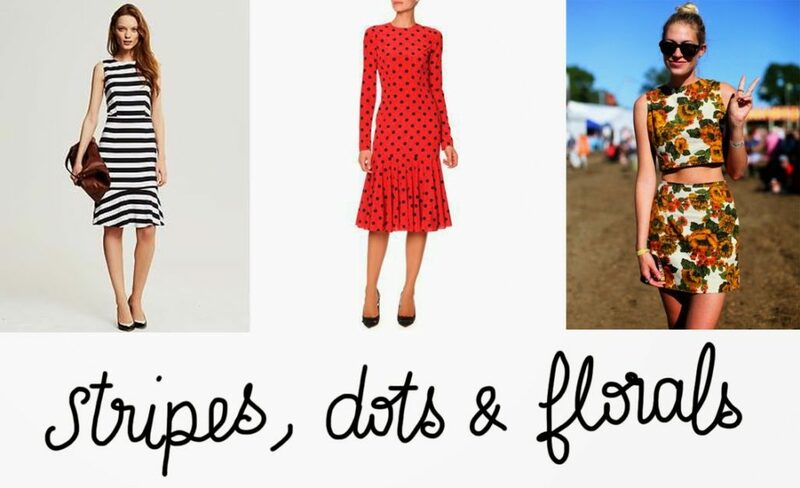 Want to emulate the Dolce & Gabbana spanish look, polka dots will be your friends. And for the more romantics, florals can never go wrong. 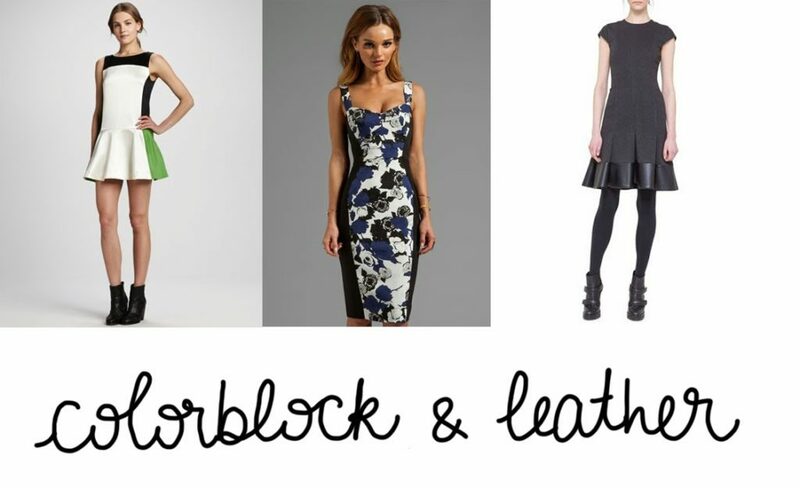 The Alameda dress can go from day to night in no time: just choose the right fabric. How about a brocade? And lace would look amazing as well (remember to underline the dress) for a wedding. Bright colours are a favourite of mine. Leave the piping out and add a big bow for fun. Last but not least, a Fall/Winter version in tweed is really elegant. Worn with a cardigan and tights, the Alameda will make a cute dress for work and for going out on the week-end. Alameda. If you have any questions, let me know here in the comments. I love all these looks. Actually thinking of making mine a LBD. But I will see. These are all so pretty.